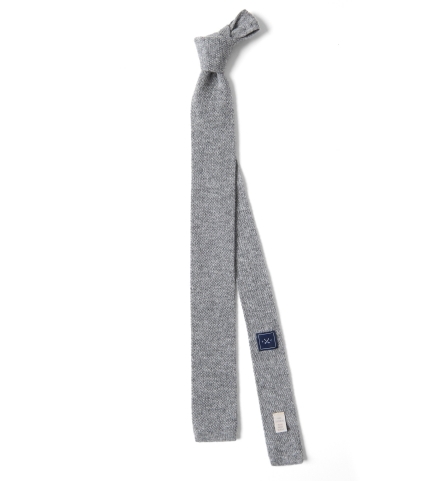 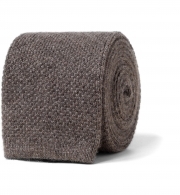 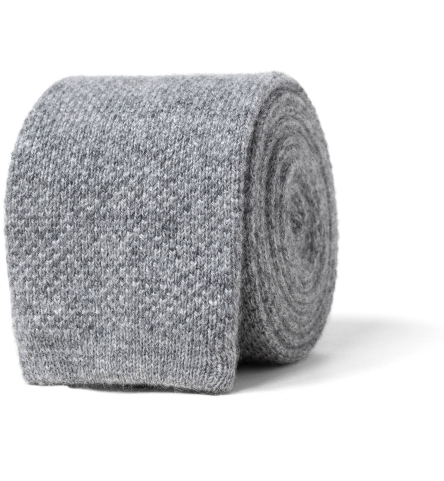 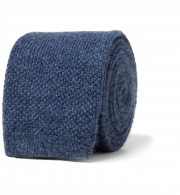 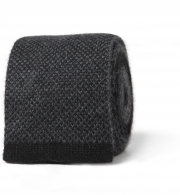 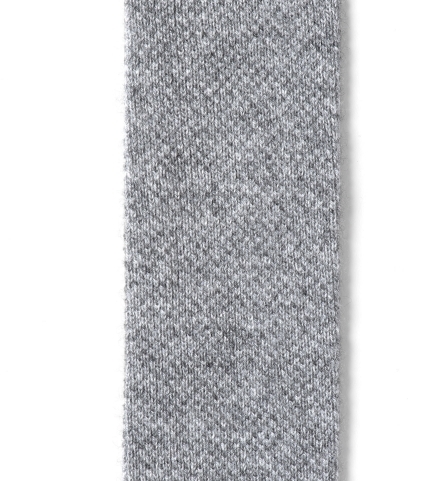 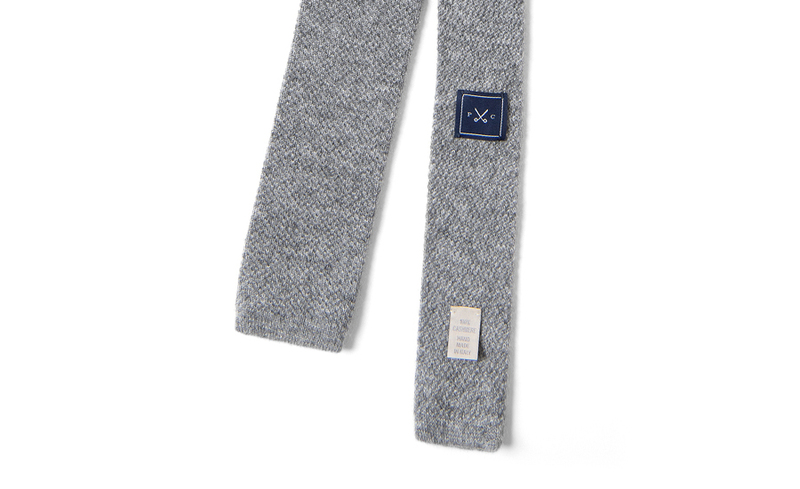 A versatile knit tie crafted from a luxurious heather grey cashmere perfect for fall and winter. 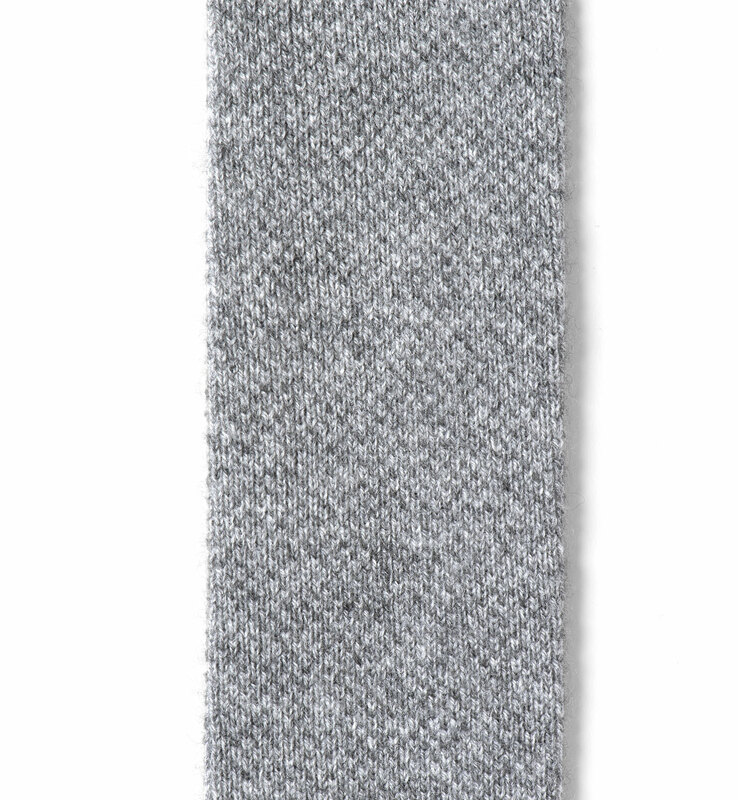 The knit design gives the tie texture and depth while the yarns used for this knit have beautiful color variation for a grey that's a bit more interesting than your average solid. 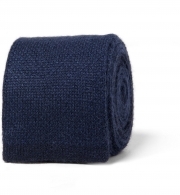 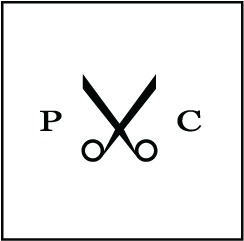 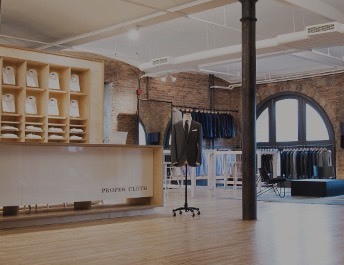 100% handmade in Lake Como, Italy using premium Italian cashmere.